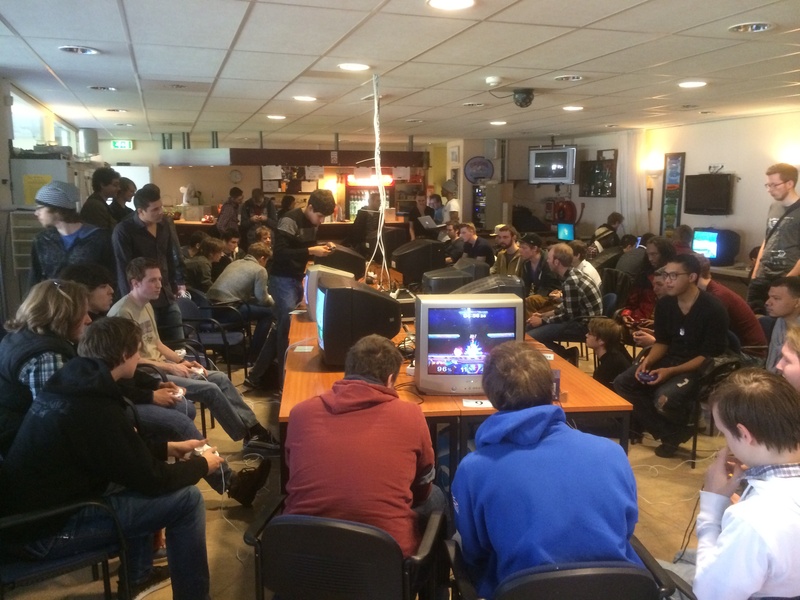 Blog What is happening in the european Smash scene? Austria – who is you? To bring some clarity we decided to put together this piece for you to get to know a rather hidden Melee community right from the (geographical) centre of Europe. Pasi‘s smart low-input Fox has been around since 2007 and at his prime started making a name for himself – finishing with Top 8 placements at multiple EU “majors” of that time and reliably placing only behind Ice and kJaB at German events. With no real regional competition Pasi’s drive declined – eventually he put less time and effort into the game and took more breaks. He moved to Germany to study a few years ago, returning to his home town Vienna during the holidays to visit his family and keep up the tradition of winning a local while stopping by. 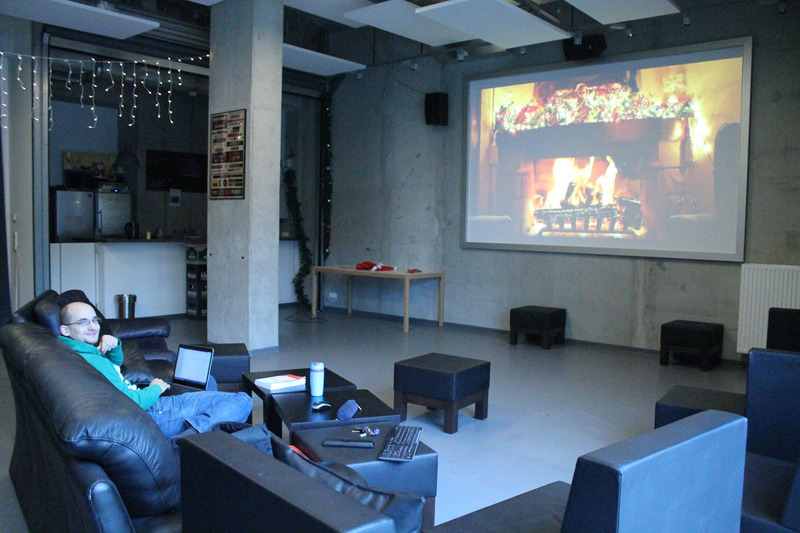 However, the tradition got broken twice in a row now due to Pasi underestimating how much the rest leveled up. What is happening in the european scene? Long time no see. We are still around, just not writing any Event Profiles as Smash Europe does an awesome job on that part. 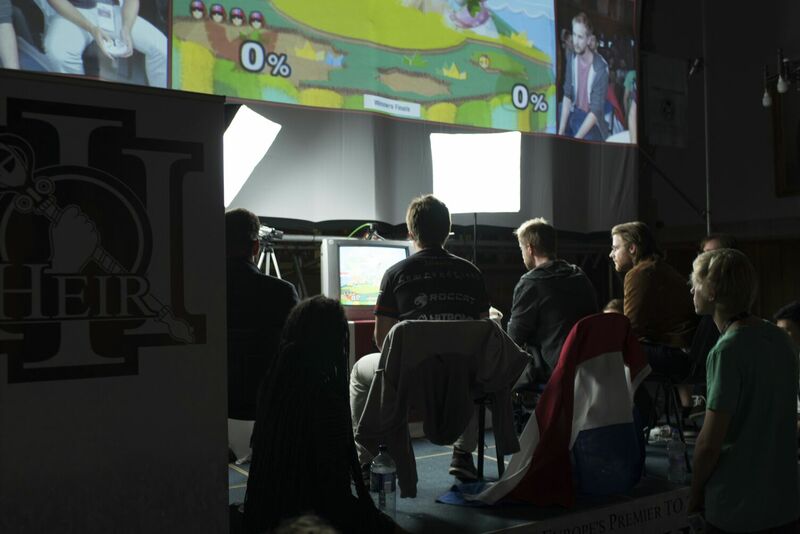 This time we will not bring you a ‘classic’ Event Profile but rather an article written by Joeri, a member of SmashNL, the dutch Smash scene. The article can also be found over at Smash World Forums. !Hola! 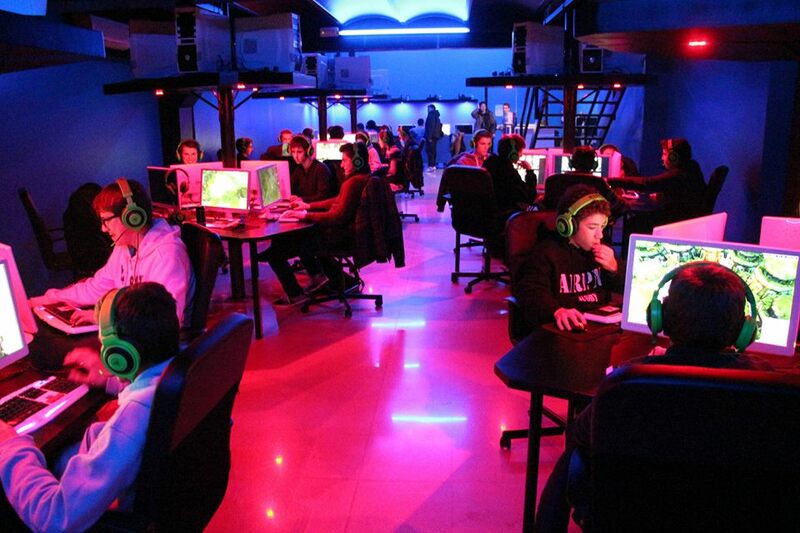 This weekend we will have the rare pleasure of bringing you an international event from Spain. Except for the Spanish National Tournament series the spanish Smash community mostly kept to itself when it comes to tournament. Therefore we are excited to get a deeper look into the community that brought us players like Over Triforce, one of the best Sheik players out there. Event Profile for Avalon IV, the premier tournament series of the Netherlands featuring many european top players. The BDE-series is a german regional in the state of northrhine-westfalia. The third installment features names like Ice and Däumling among others. 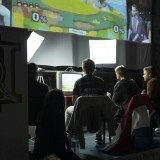 RoF3 will be Europe’s 2nd biggest Smash tournament with an estimated amount of 200 players entering Melee Singles. 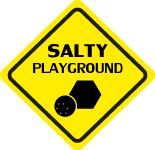 The Melee segment of the Event will be streamed by Salty Playground. You can find more information on the Stream (Links, Schedule) on RoFs Homepage. 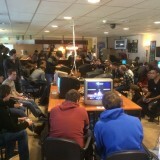 About 4 months ago Salty Playground streamed it’s first Event: OMD #1. In May we are back with the 2nd installment of this great tournament series hosted by pheX, Stivo and Chirou. OMD is a regional tournament series located in the Hamburg area. 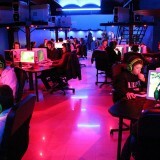 The tournament can hold up to 60 player and has a expected outcome of around 40 players for this event. In this article I will feature the top 4 players who have the best chance of getting 1st place. 3 of them already attended OMD #1 and placed 1-3 with Pasi clutching out an impressive win over Usleon after the bracket reset in Grand Finals. 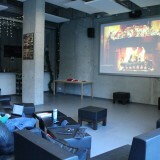 What can you expect from the event? Now an old-school player, Baxon’s has been one of the top French players for many years. His Falco, one of the very best in Europe, is a ditto specialist, especially on Final Destination. Very aggressive, Baxon is a combo-oriented player who loves to ride the hype and please the crowd. Salty Playground © 2019. All Rights Reserved.